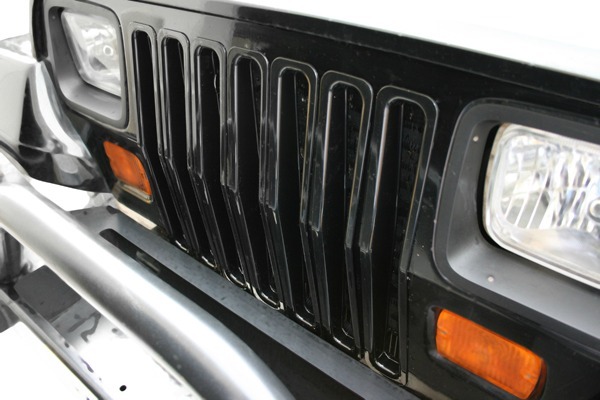 These black plastic grille inserts from Rugged Ridge fit 87-95 Jeep Wrangler (YJ). These inserts just snap into place. No drilling.